Victim said she would ‘probably keep the baby’. 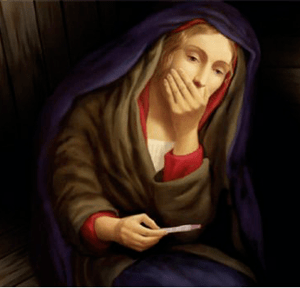 The Lord God Almighty has been arrested by detectives investigating the historic impregnation of a virgin. Following an anonymous tip-off, the supreme being was detained near a horse storage facility. He was in the company of three livestock managers and several foreign members of the aristocracy.